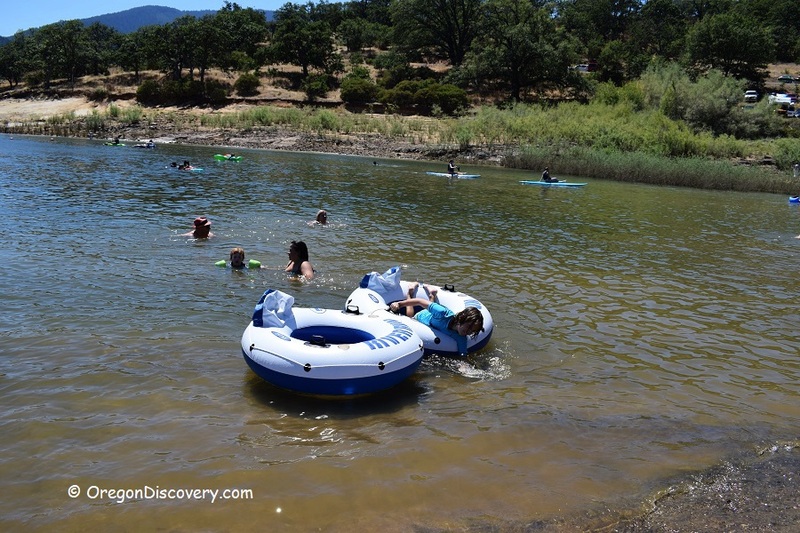 Among Jackson County Park’s most popular destinations, Emigrant Lake is a reservoir located roughly five miles southeast of Ashland offering a multitude of activities for the entire family to enjoy. Featuring an immense recreational area, Emigrant Lake offers locals an opportunity to enjoy and relax without having to travel too far away from home. The RV park is complete with 32 sites offering full hookup while at the same time providing a stunning view of the shoreline towards the north. The recreational area also features picnic areas for those who are simply looking to enjoy a day out in the sun. 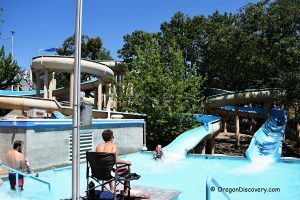 The stand out feature of the Emigrant Lake Park is the inclusion of two large 280-foot-high water slides which are a must try for every adventure enthusiast. The slides remain in operation from Memorial Day to Labor Day and are perhaps the most distinguishing aspect of the Emigrant Lake recreational area. For all those living in the vicinity of Ashland, Emigrant Lake is an oasis nestled in between the foothills of the Ashland Hills; there really is no need to look beyond Emigrant Lake when attempting to find the ideal location for a day out in the sun. The only word of caution here is to keep the temperature in mind; as the temperature rises Emigrant Lake Park can begin to get a little bit warmer and uncomfortable but then that really is a small price to pay for the opportunity to ride a 280-foot-high water slide!!! Emigrant Lake is located 5 miles southeast of Ashland at the southern end of the Rogue Valley. Follow I-5 to Exit 14 (Ashland) to Highway 66. Take Highway 66 and drive east about 3.5 miles to Emigrant Lake Park turnoff (left-hand side).